I have a Superman projector pen. It’s best feature is that it projects. 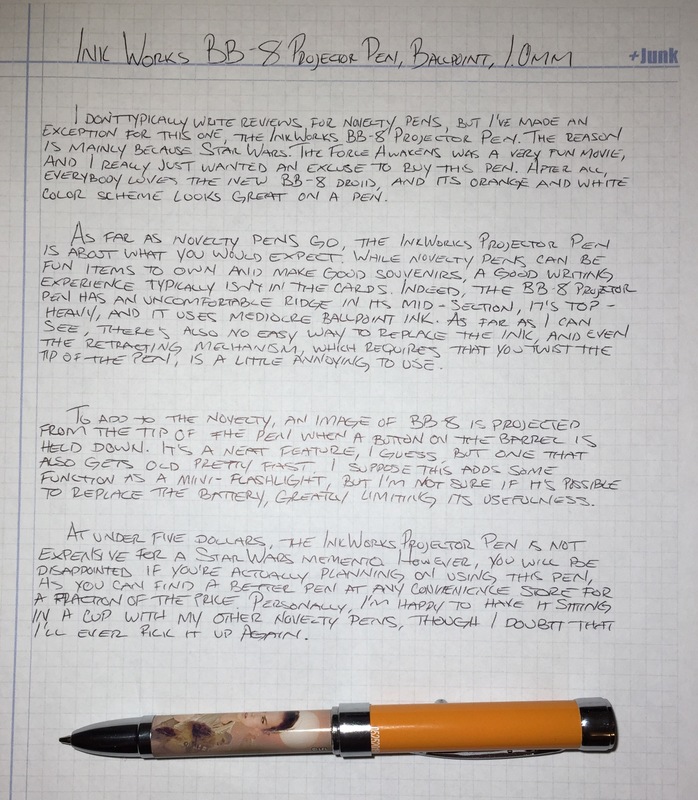 Garbage writing quality when I could even get it to write. Still lights up, though, which is fun. 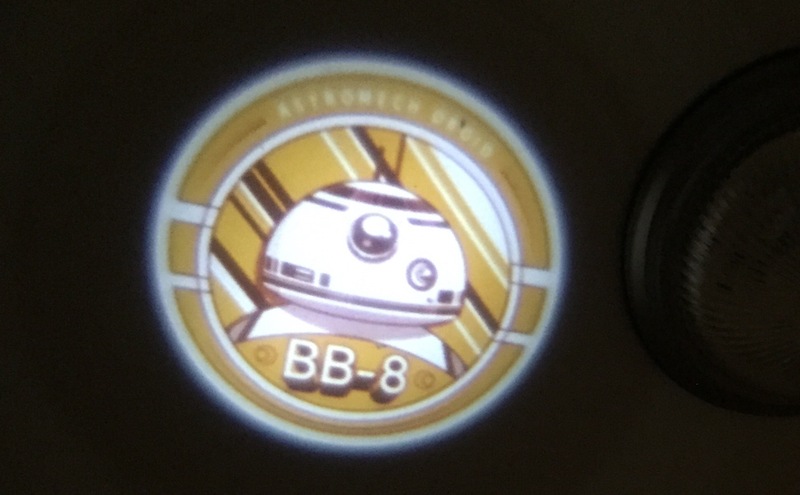 Your BB-8 image is pretty sweet! Yeah, I’ve used it as a pen light. Hopefully it lasts because replacing the batteries doesn’t seem easy.